Employment of construction managers is projected to grow 11 percent from 2018 to 2028, faster than the average for all occupations. Construction managers are expected to be needed to oversee the anticipated increase in construction activity over the coming decade. 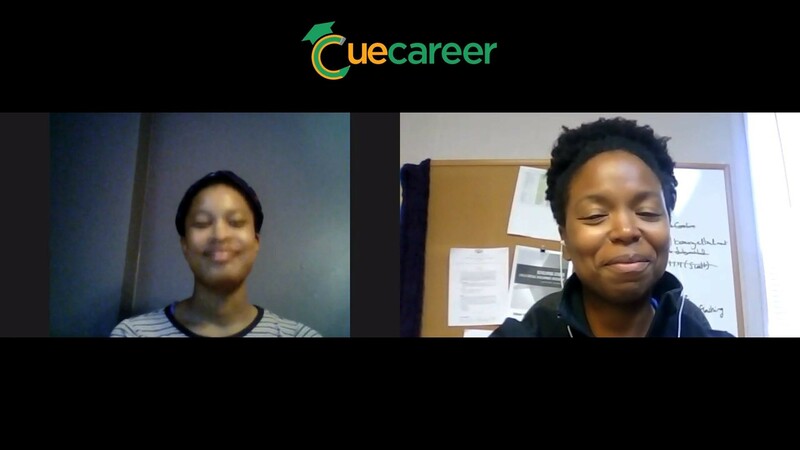 Those with a bachelor’s degree in construction science, construction management, or civil engineering, coupled with construction experience, will have the best job prospects. 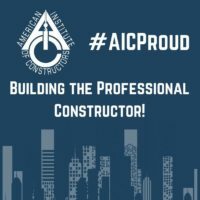 The American Institute of Constructors exists to promote individual professionalism and excellence throughout the related fields of construction. 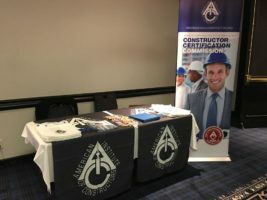 AIC supports the individual Constructor throughout their careers by helping to develop the skills, knowledge, professionalism, and ethics that further the standing of the construction industry. AIC Members participate in developing, and commit to, the highest standards of practice in managing the projects and relationships that contribute to the successful competition of the construction process. 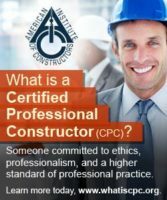 The American Institute of Constructors believes that its Standards of Professional Conduct are more than simple words. Construction laborers and helpers learn their trade through on-the-job training. Formal education is not typically required. 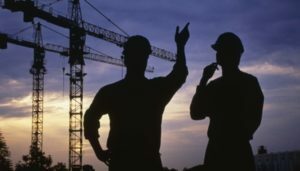 Construction managers typically must have a bachelor’s degree, and learn management techniques through on-the-job training. Large construction firms increasingly prefer candidates with both construction experience and a bachelor’s degree in a construction-related field. Construction managers are expected to be needed to oversee the anticipated increase in construction activity over the coming decade. 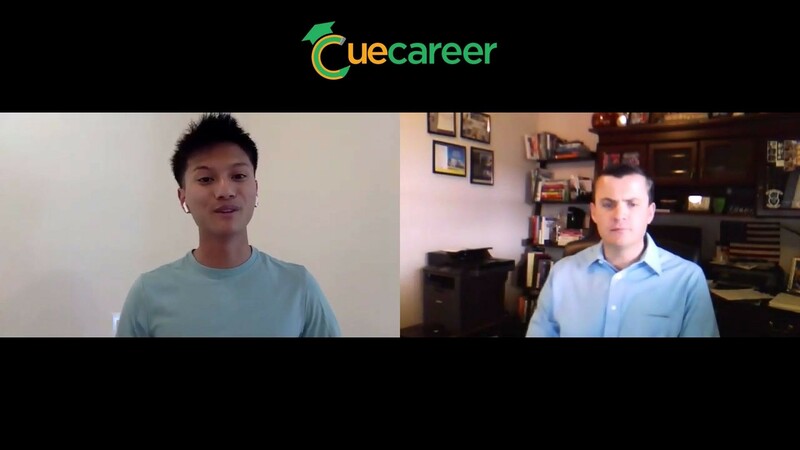 Those with a bachelor’s degree in construction science, construction management, or civil engineering, coupled with construction experience, will have the best job prospects.